outcomes.Being genuinely human allows us to build trust which is essential to our success. Our “Certified & subject matter experts” in-depth market knowledge and proven experience, maintain strong, productive relationships with our network of connections and ensure that we screen the best candidates. Our unique recruitment process adds an extra layer of scrutiny, where “shortlisted” candidates goes under further in-house technical industry expert’s competency-based interview and choose best of the best candidate for our esteemed clients. 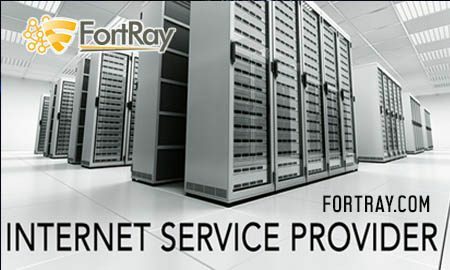 At Fortray we provide total support to our candidate looking for a new role. We help to achieve your career goal. Our honesty and integrity ensure that you get the best service from our expert team, where most of them have a technical background as well. We work carefully to understand what the ‘perfect job’ is in your world and match cultural fit and experience to your background. our training & recruitment provides an exceptional experience.